When taking a trip overseas, a good place to stay makes the trip much more enjoyable. For those not used to international travel, however, the process of finding a hotel may feel a little stressful. This is understandable. You know you will be in a foreign land, and will not know your way around very well. It is easy to imagine how things could go wrong. 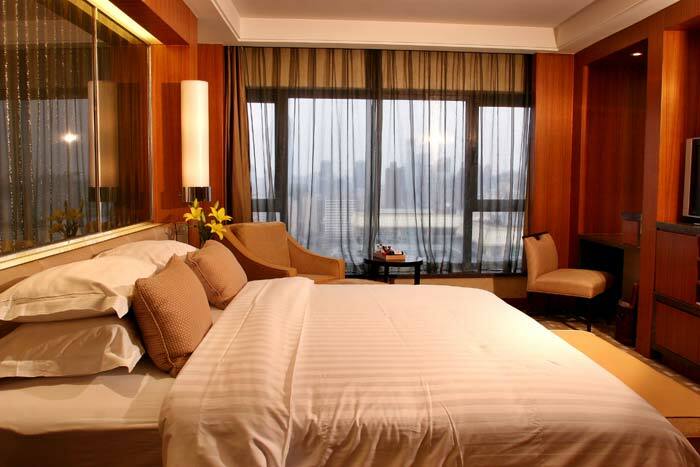 Here are tips to help ease your mind, and help you make a good hotel choice. Location is one of the most important considerations when choosing an international hotel. Find out how close it is to the airport and how close it is to sights you wish to see. The less time you have to spend getting around, the more time you will have to enjoy your stay in the area. When considering location, also learn about transportation nearby. Are there buses or train stops near the hotel, or will you need to take a cab or rent a car? Taking cabs is costly, and it will eat into your trip money much faster than using buses or trains. Learn about the Hotel’s neighborhood to find out if it is considered safe. A quick search online will often give you this information. Sometimes even nice hotels maybe be just blocks away from a bad neighborhood. Type the hotel’s name into a search engine to find reviews. What other travelers have said about the hotel can give you a good idea of what to expect. The hotel’s website may show comfortable rooms, a brilliant swimming pool, and smiling staff, but of course the hotel will want to present itself well online – do not rely on hotel website photos when making your decision. Always research the hotel to get a broader feel for it. Travelers who have already spent time there often give important insight about the hotel’s cleanliness, hotel staff, policies and overall worth. Determine how much you are willing to pay per night. When you find a hotel that fits your budget and matches your other criteria, do not automatically book your room via the hotel website. Search for discounts through discount travel services online. There are many of these sites — use more than one until you find a deal that satisfies you. Even if you do not find discounts for the hotel you had in mind, you may discover other hotels just as suitable. This post was written by Jeanie on behalf of Worldwide Accom rome apartments.